Sure, it's for "Fire Dept. Use Only" but it is SO FUN. Thanks, Matt. 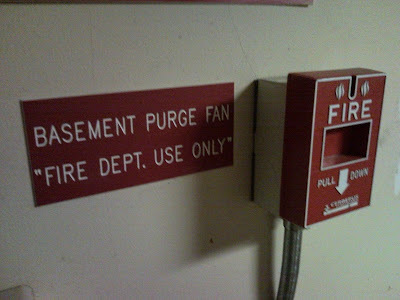 I too am a fan of purging the basement.